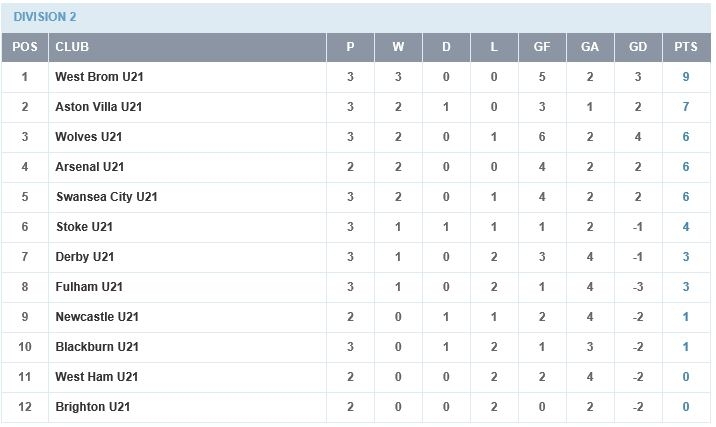 The Swans Under-21s are nicely adapting to life in the Category One position as they lifted themselves last night to 5th place in the table thanks to a comfortable 2-0 win over Stoke at Landore. Two goals from summer signing Oliver McBurnie took his goal tally for the season to three but more importantly gave the young Swans a second win inside a week after narrowly losing the first game against West Brom. McBurnie scored once in each half to give the Swans the win and was desperately unlucky not to complete a hat-trick in what was a very comprehensive and solid performance from the Swans. “All the things we talked about leading up to the match were delivered by the players. Oliver McBurnie took his chances and scored two great goals. "Liam Shephard looked excellent tonight, it was good to see him back after a long injury. He has hit the ground running and we hope he continues to progress this season.